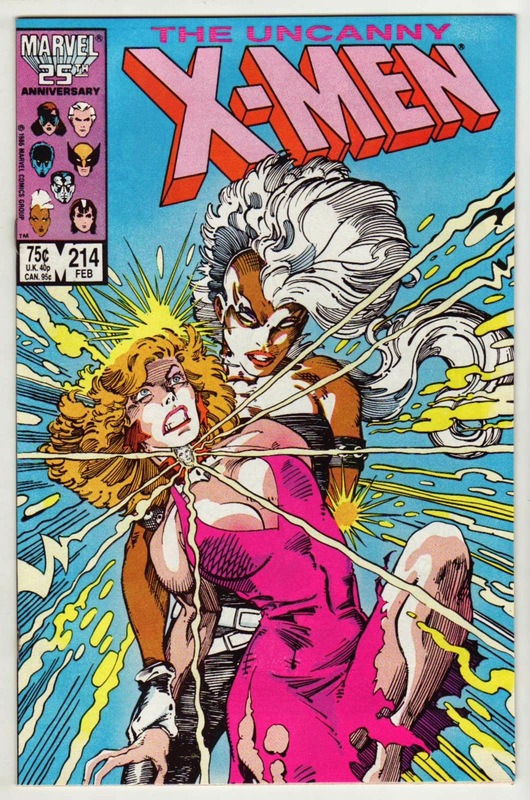 I always wondered about who exactly drew this cover. 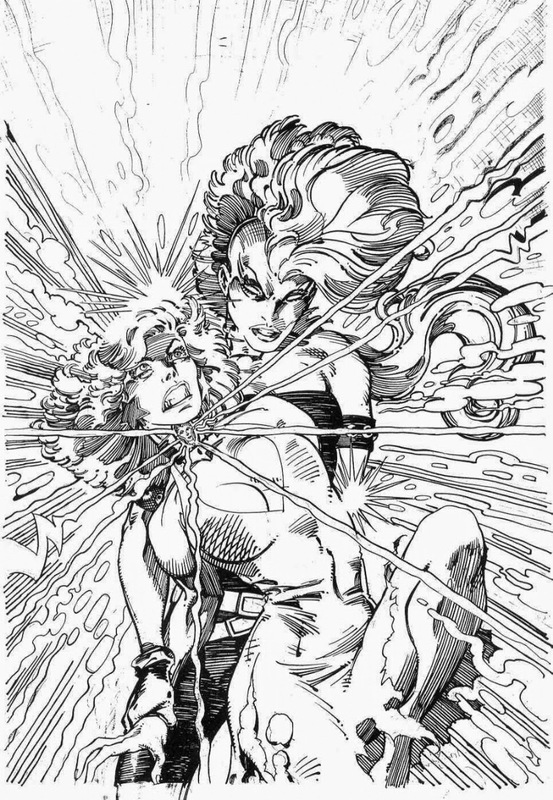 The Dazzler figure has the obvious Art Adams qualities, but Storm looked more as if Barry Windsor Smith drew her (except for the hair, as BWS drew it a lot shorter). 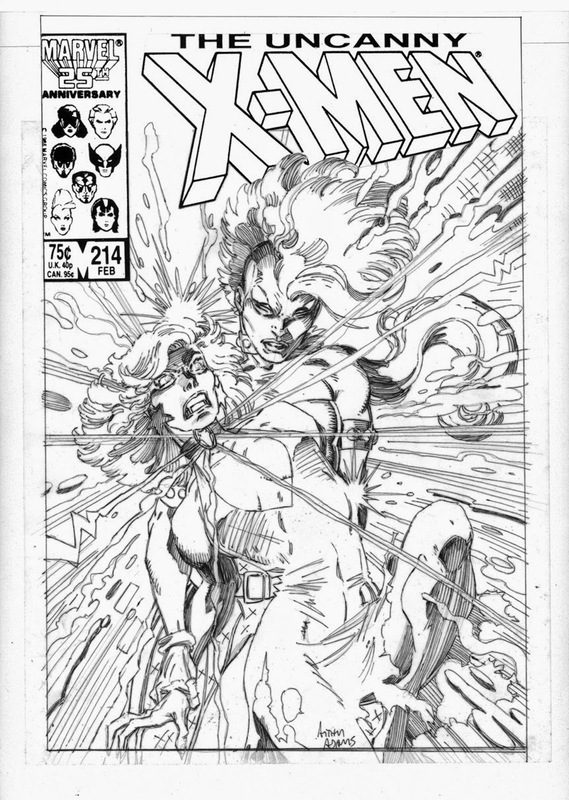 Now that I see this with Art's signature on the penciled page, I want to say that BWS inked it. Hey Al, you are correct. Art penciled it and Barry inked it.